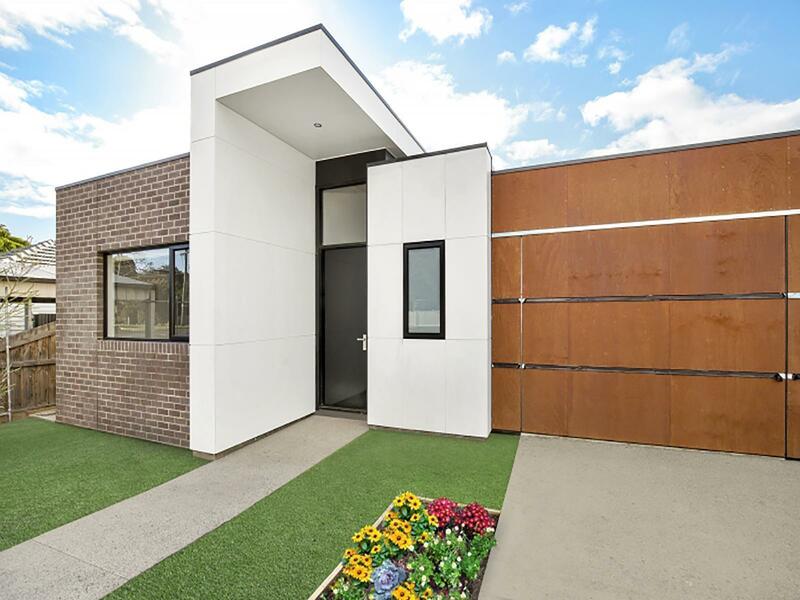 If you are looking for a low maintenance lifestyle, but still want to have a spacious modern home and looking to be in prime inner city location, this is the opportunity for you. 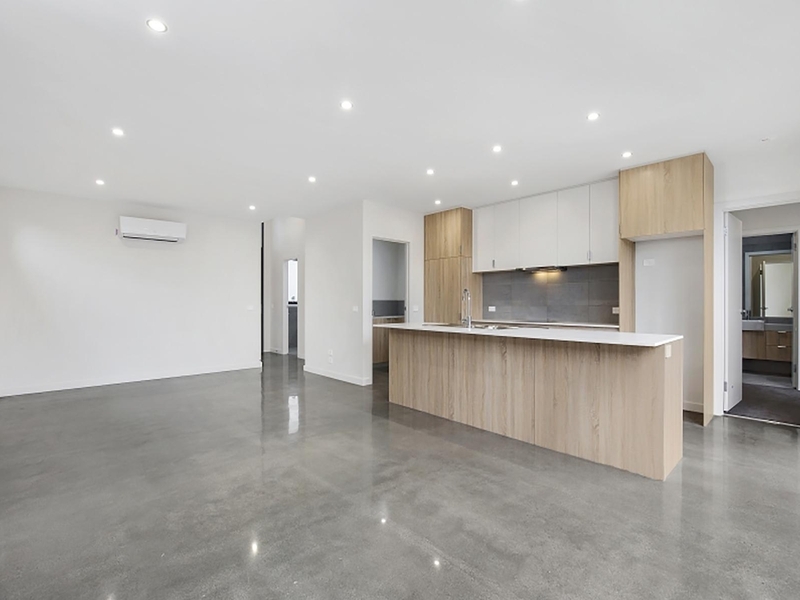 Located just meters to public transport, a quick stroll to East Geelong's finest Cafes, and just minutes to the beautiful Geelong waterfront's finest amenities including Shopping Centres, Deakin University and St John of Hospital, this home is full of surprises. 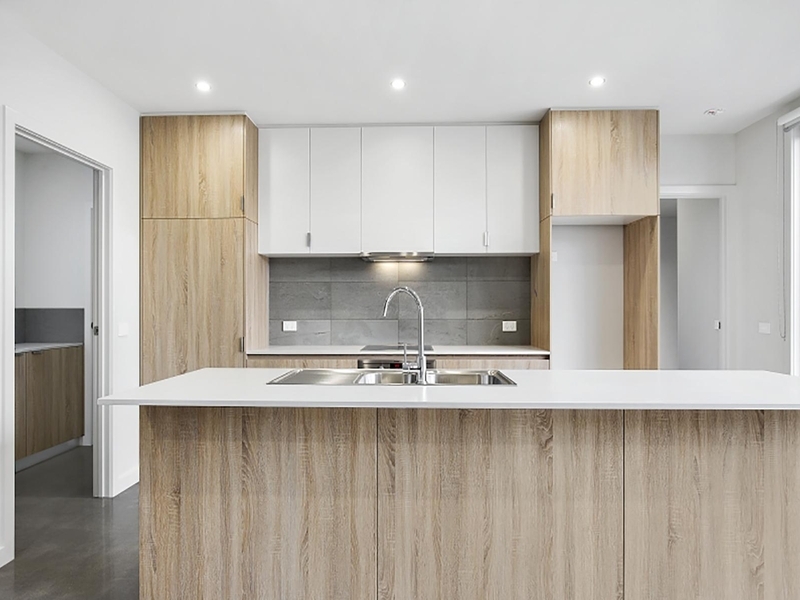 - Modern in design but neutral in colour with designer fixtures and fittings including porcelain floor to ceiling tiles, double glazed windows, quality carpets, downlights, 6 star energy rating and established gardens and landscaping.